October was a record month for car sales in Australia with 95,763 new vehicle sales. 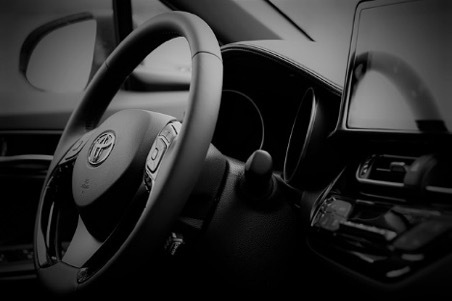 Small cars and SUVs together with a continued strong demand for light commercials drove the market sales according to data released by the industry’s official statistical service, VFACTS. Total industry sales so far this year are 0.5 per cent ahead of last year’s record. So far, 2017 has seen 984,931 new car sales in Australia compared to 980,433 this time in 2016. 2017 has seen 6 record months for sales. Sales in passenger cars however have declined in 2017 by 3.8 per cent this month, though there has been an increase by 9.7 per cent in demand for small passenger cars. The SUV market grew by 1.2 per cent compared with the same month last year and light commercial vehicles grew a staggering 18.5 per cent. So what are the best selling cars in Australia in 2017? Let’s take a look. 4. Ford Ranger: In 4th place we have the Ford Ranger with 3,074 sales last month. 3. Toyota Corolla: in 3rd place there’s the Toyota Corolla with 3,088 sales. 2. Toyota Hilux: Australian’s also love their Toyota Hilux’s with the Hilux coming in at 2nd place making 3,812 sales for the month of October. 1. 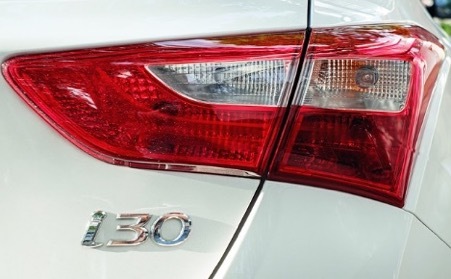 Hyundai i30: With 3,983 sales over October Australians seem to love the Hyundai i30 the best. Not surprisingly, seeing as 2 Toyota models made the top 5 last month, Toyota remains Australia’s market leader. With the Toyota Hilux as Aussie’s 2nd favourite and the Toyota Corolla in the top 5 as well, Toyota has an 18.6 per cent share of the market. The maker of the Aussie favourite of the Hyundai i30 has a 9.2 per cent share of the market in Australia. Mazda who does not make the top 5 list comes in with 8.4 per cent of the Australian market share. Next is Holden with 8.1 per cent while Ford has 6 per cent market share. Which state or territory has the largest sales? Of course, the largest populations will have the largest car sales so let’s instead take a look at the percentage increase and decreases in the states and territories to get a better overall look at the Australian market. 8. Tasmania: Tasmania had a 3.5 per cent decline last month with overall car sales. 7. New South Wales: New South Wales decreased in October as did Tasmania, with a 1.2 per cent decline. 6. Victoria: Rising by 2 per cent, Victoria had the lowest increase amongst the states and territories for the month of October. 5. ACT: The ACT increased sales last month by 2.6 per cent. 4. 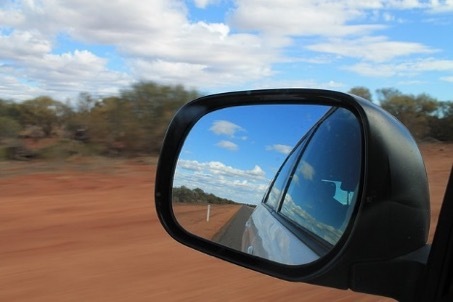 Northern Territory: The Northern Territory increased sales in October by 4.3 per cent. 3. Queensland: Queensland follows the Northern Territory with a 5.9 per cent increase in sales. 2. South Australia: The second largest gain came from South Australia with a 7 per cent rise in sales. 1. Western Australia: Posting the largest sales increase, Western Australia had a massive sales increase of 11.6 per cent.